Boutik Condos by Bremont Homes is a new luxury mid-rise and mixed-use residential condominium development currently in pre-construction at Highway 7 just east of Islington Avenue in Woodbridge, Ontario. 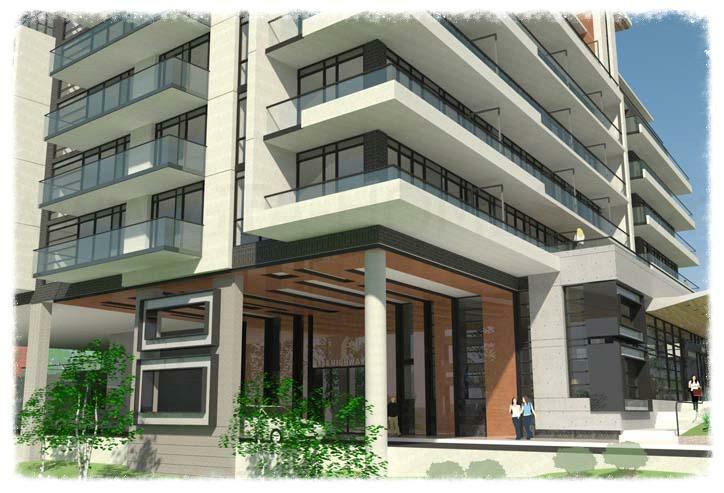 It is a proposed 10 storey building with 152 dwelling units and ground floor commercial use space. Boutik Condominium is being developed by Bremont Homes who are striving to be "Southern Ontario's mid-sized builder with the clearest understanding and most personal connection to the needs and expectations" of their home buyers. They believe in respecting each member of the team and always putting customer satisfaction first. Bremont Homes is also "incorporating sustainable construction techniques and offering a choice of energy-saving features". Their homes are of high quality construction and are built using the finest materials while ensuring attention to detail to their finishes. Derry Chase - A new townhouse development that was completed and sold out located at Derry Road West and Terragar Boulevard in Mississauga, Ontario. A short video is attached below for your viewing. 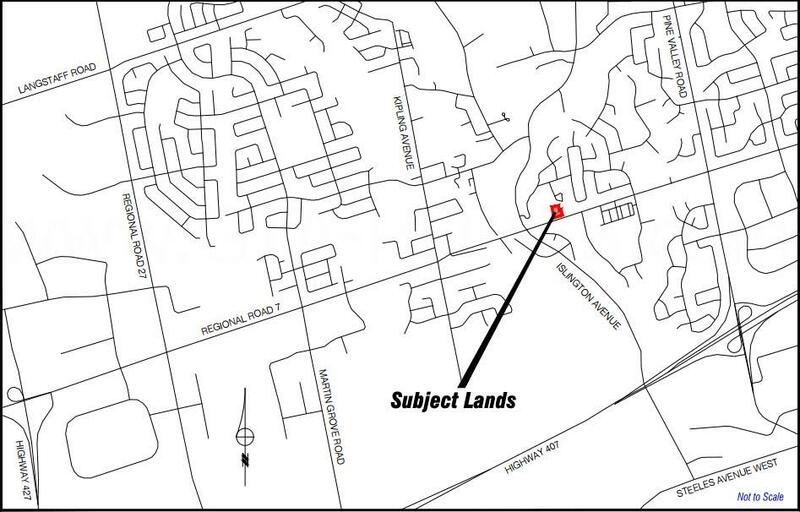 Forest Edge - A new single family home development currently under construction and is selling located at Leslie Drive and Adullam Avenue in Innisfil, Ontario with 35 units. Unit size range from 1,535 square feet with prices for available units starting from $349,990. "Designed by the award-winning firm Hudson Kruse, large picture windows, high pitched roofs, bay/bow windows, gables, dormers, decorative columns, and much more. Big Cedar Golf and Country Club, Georgian Downs, Sunset International Speedway, Lake Simcoe, and Innisfil Beach Park are in the vicinity." Beach H2O Luxury Towns - A new townhouse development currently in pre-construction at 878 Mosley Street in Wasaga Beach, Ontario. "This Mosley Street complex will be an exclusive residences steps from Beach 2 and walking distance from the main strip. Perfect for a home away from home or year round living." Kings Manor Estates - A new single family home development currently in pre-construction at 8824 Creditview Road in Brampton, Ontario. "Nestled into a private cul-de-sac within one of Brampton's premier golf courses in the Credit Valley." Noblewood - A new single family home development currently under construction and is selling located at 1280 Queen Street West in Brampton, Ontario with 28 units. Prices for available units starts from the mid $700,000's. Prestigious Custom Manors in a private court enclave backing onto valleyland. "An ideal location to raise a family. Buying a home in this tranquil community will help you provide a quiet and peaceful environment for your family. Inspired by the English manor and French chateau architectural styles." In addition to their many projects throughout The Greater Toronto Area is Boutik. A luxury condominium coming soon to the Woodbridge area close to all amenities. "As the top provider of luxury homes in Ontario, we recognize that a house isn’t for everyone; that’s why we offer condominiums in Woodbridge that have all the amenities of a home without the maintenance and cost associated with owning one. It’s the ideal living space for young, single professionals or a newlywed couple looking for their first living space." Register with us today for more details on Boutik Condos by Bremont Homes! For more information, please register today for Boutik Condominium Platinum Access Preview Event. Register today for more details!